Learn how to activate your personal intimate grouping of angels, your helpers for everyday life! Angels are always happy to help you. You can call upon your angel helpers at any time, from the little things in everyday life to the more challenging bigger things that are just too hard to face alone. No experience is a coincidence, and in each blessing as a lesson you are encouraged to embrace how it helps to enhance the overall value of your life. Angels love you unconditionally and willingly accept the task of helping you. The purpose of this workshop is to attain an understanding of how the various angels can help you through some of the challenges you face in everyday life. The angels want you to know that you are never alone. In this workshop with Christine, you will learn about the various groupings of angels that come together to assist you with overcoming the energy of fear and turning it into the LOVING ENERGY OF CHOICE. 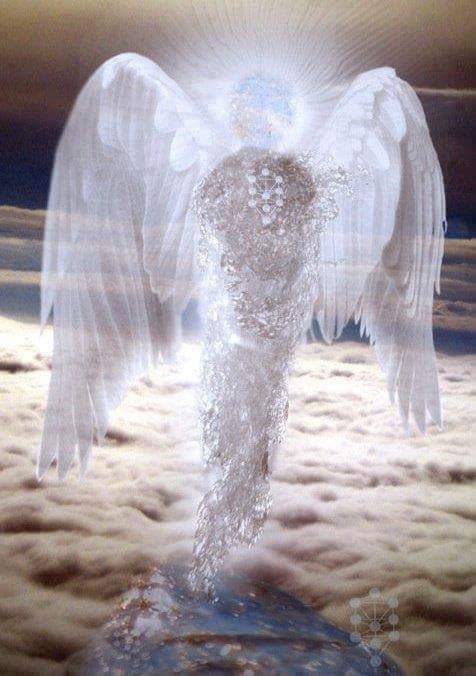 An openness to the presence of Angels in your life.